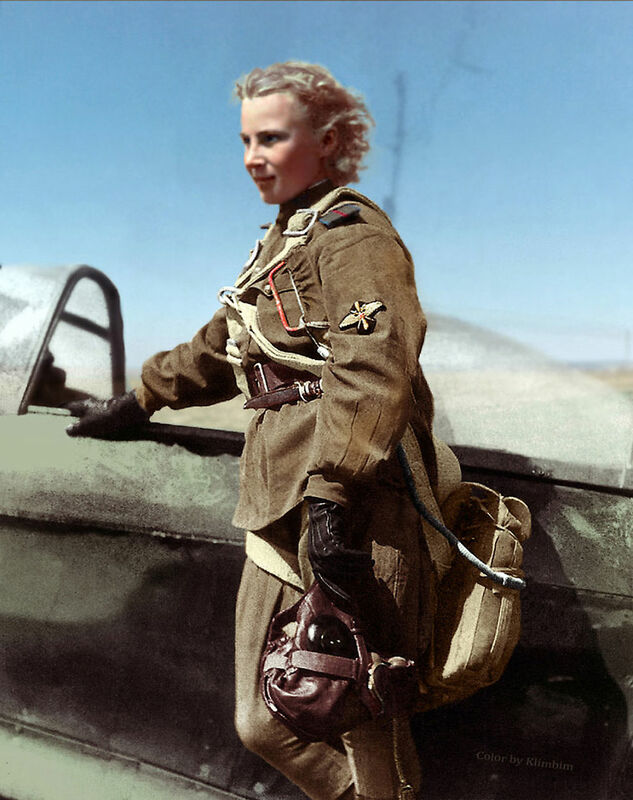 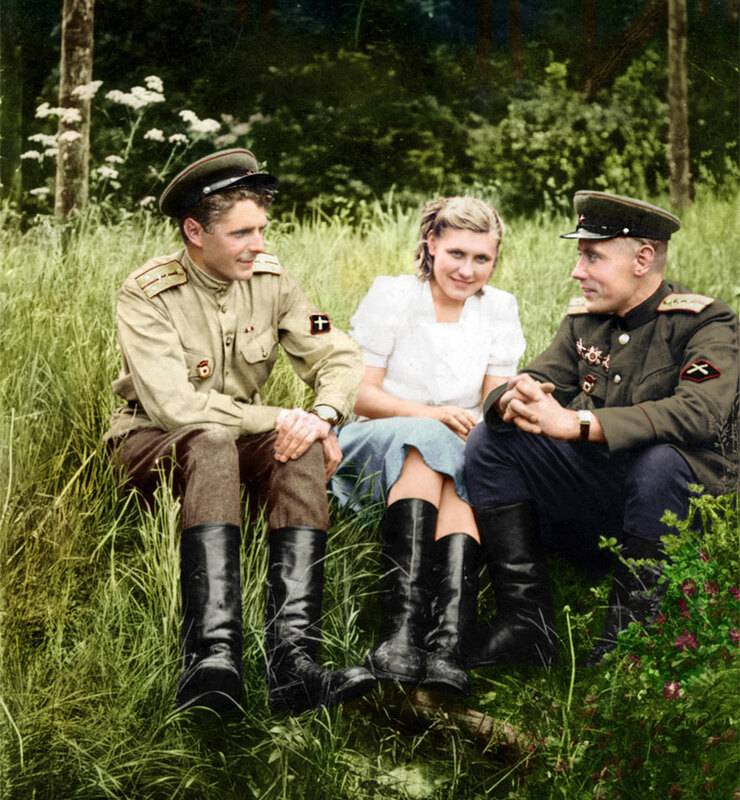 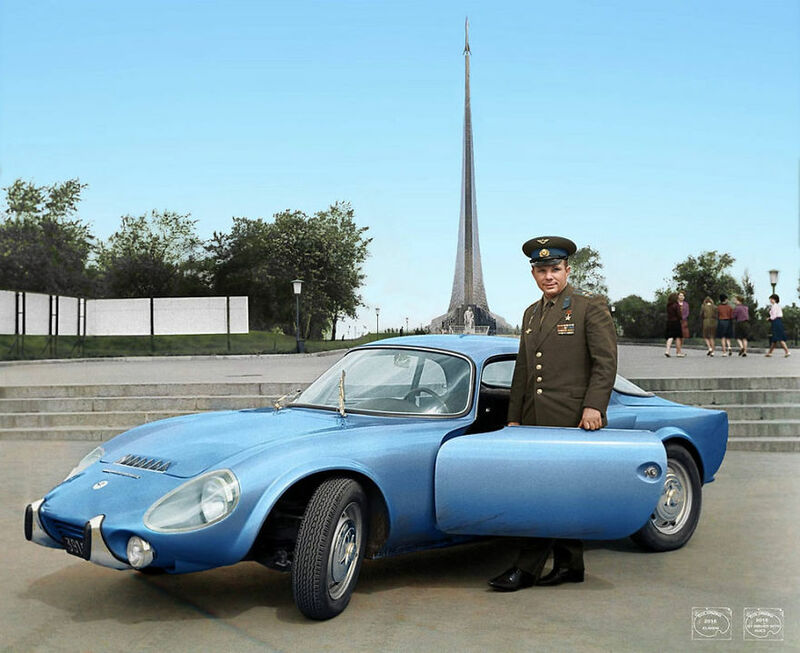 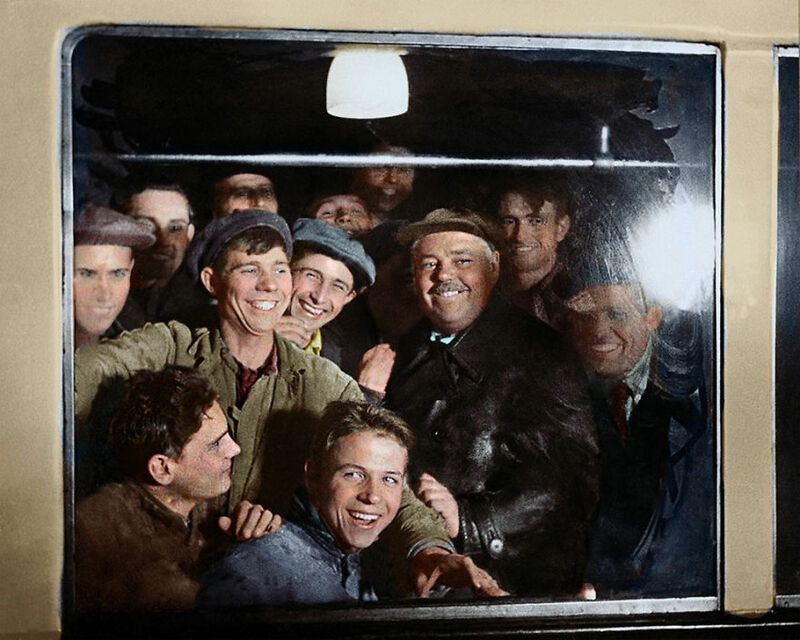 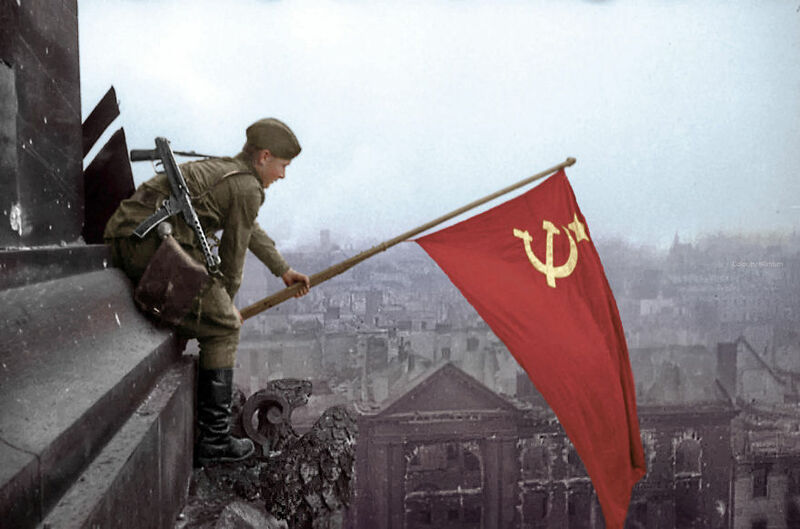 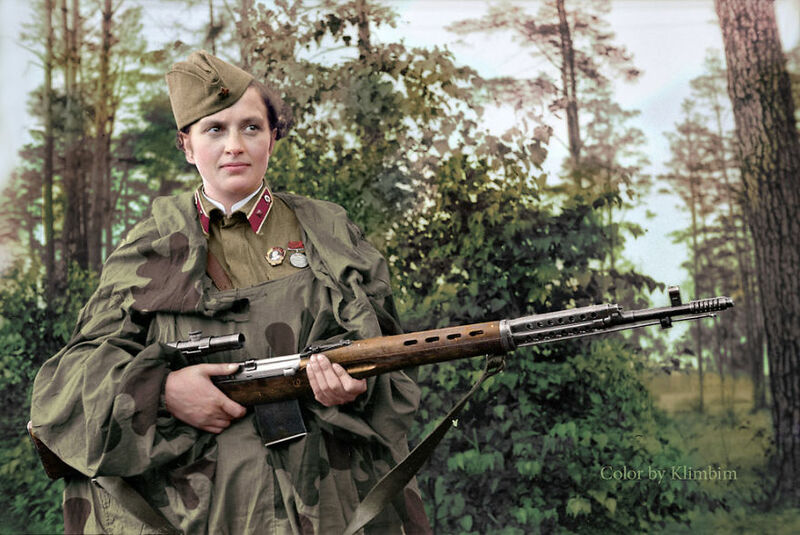 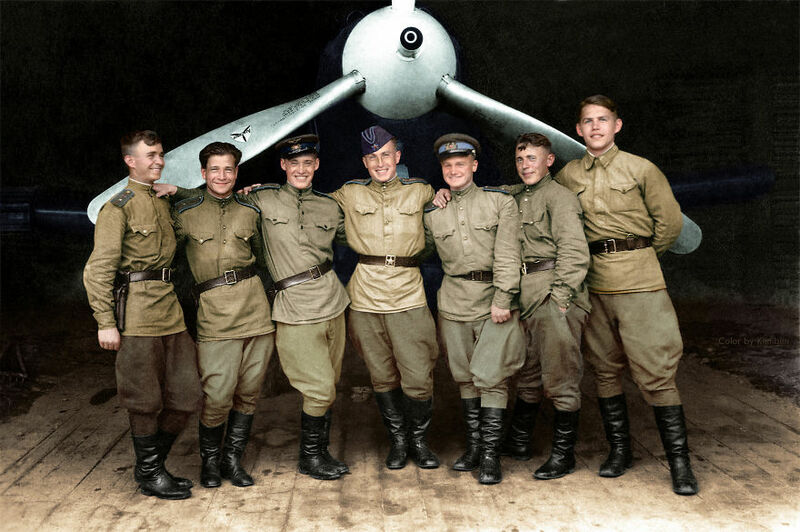 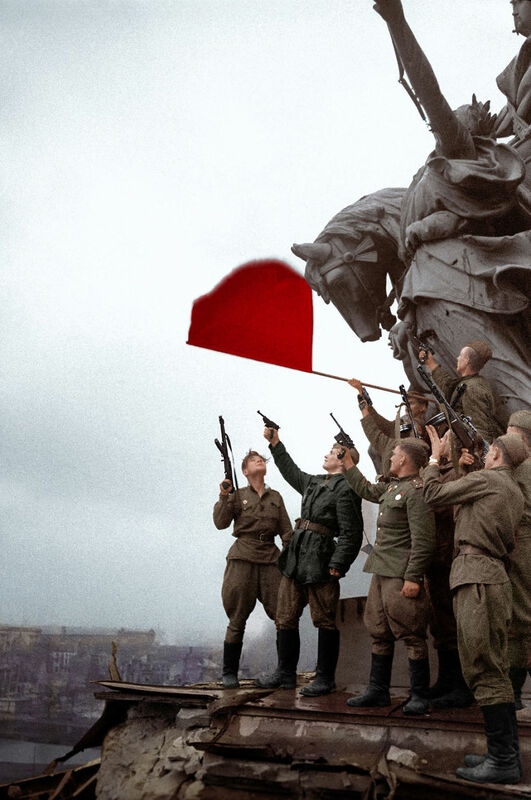 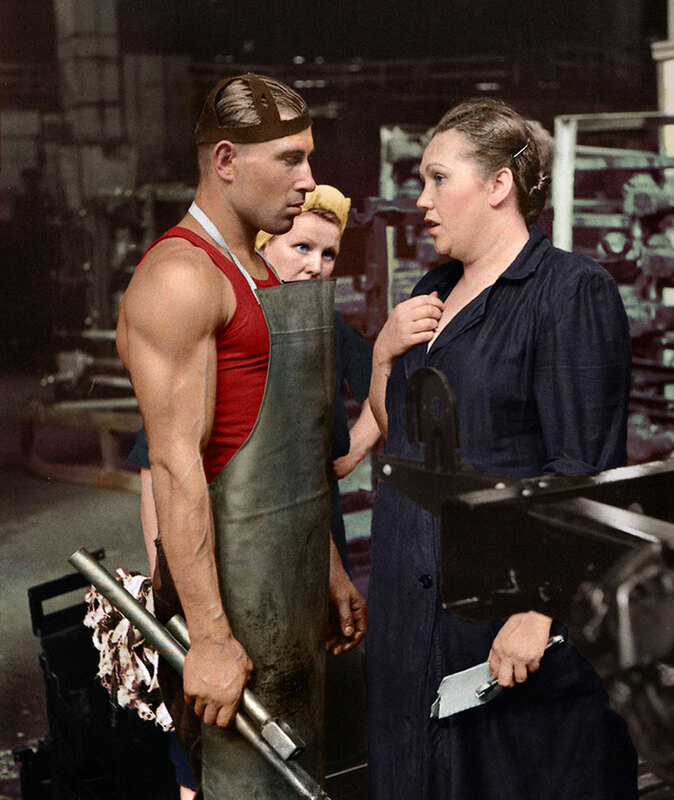 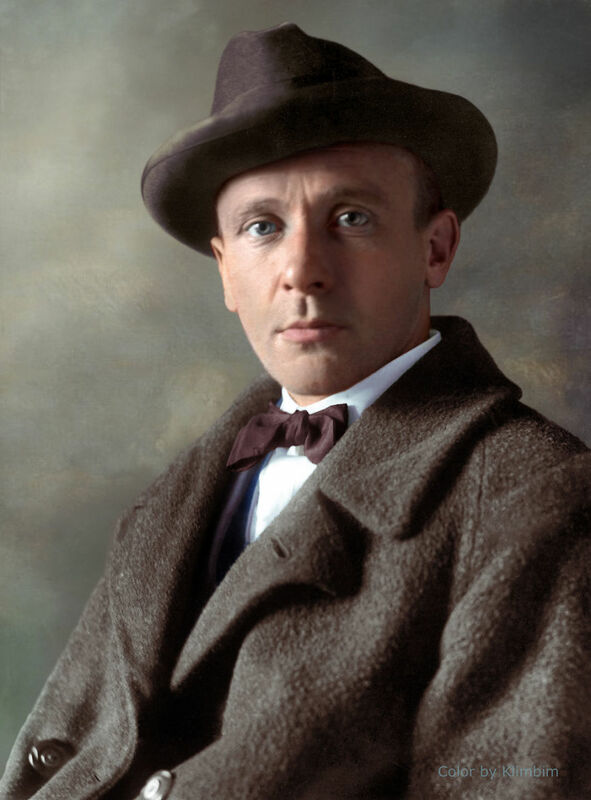 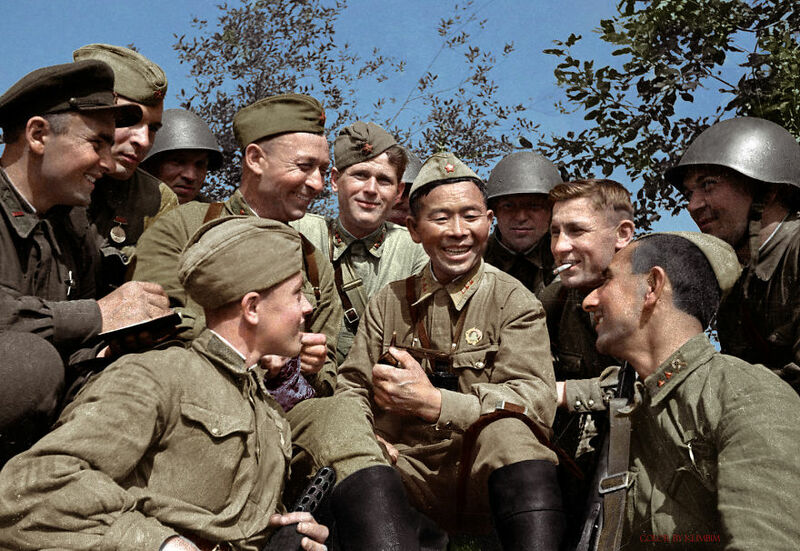 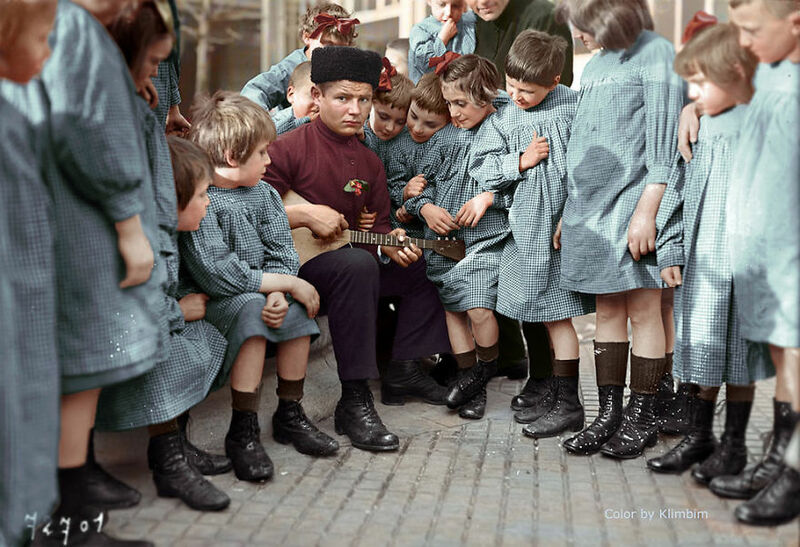 We at Bored Panda love to see history come alive, which is why we think you’ll also like this series of colorized photos by Russian Flickr user klimbims. 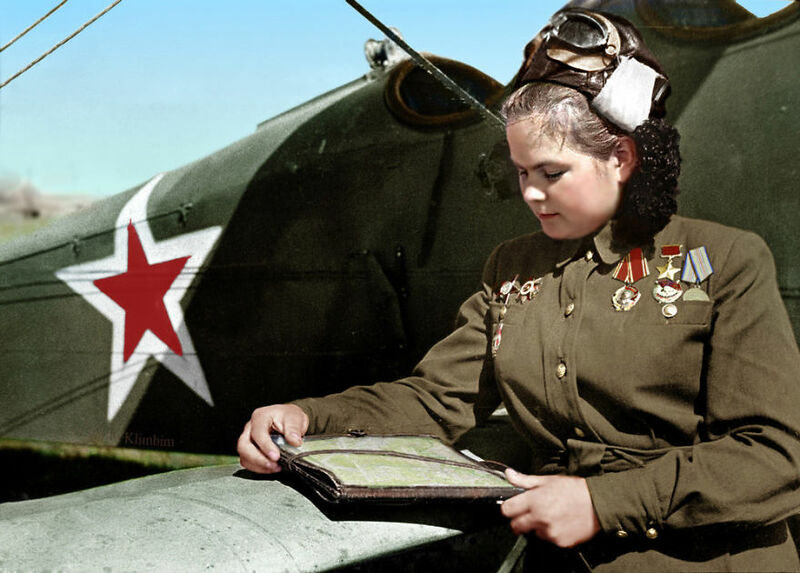 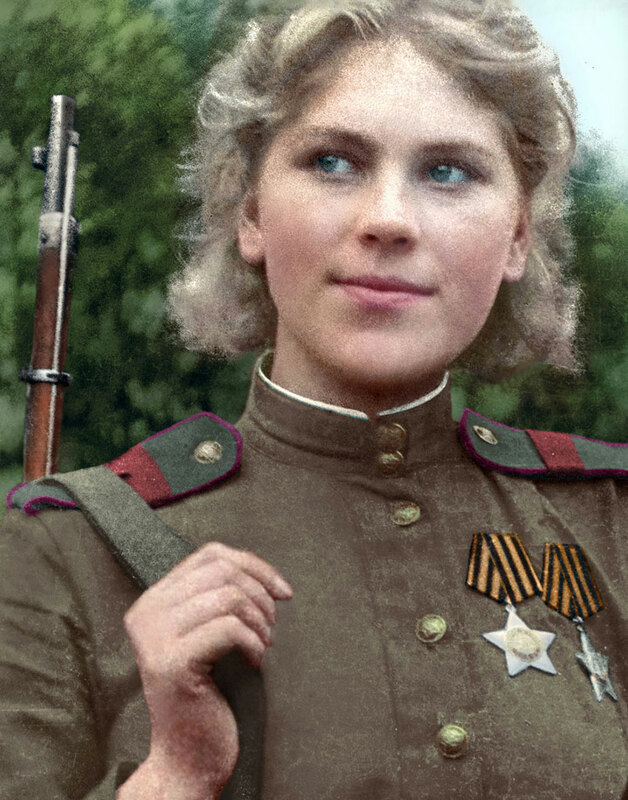 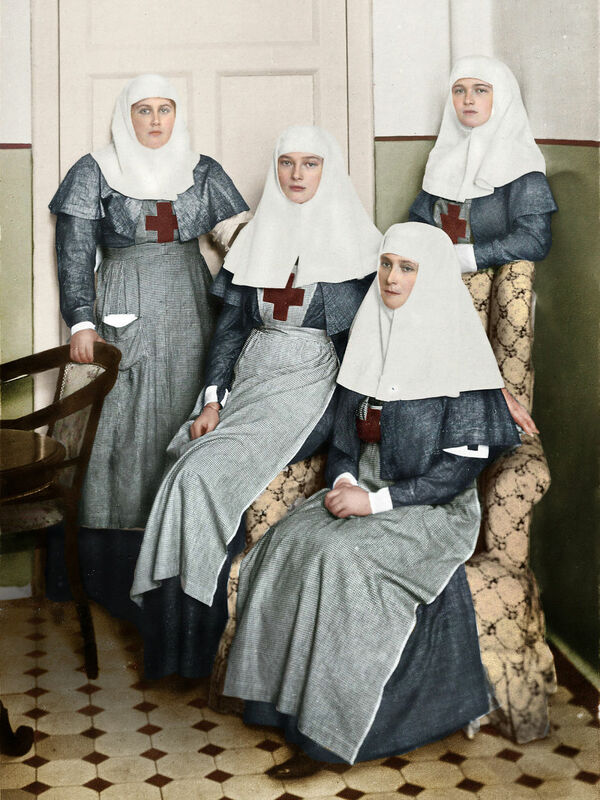 Russia’s history reads like a novel–which may be why it has been the subject of so many novels–and these colorized photos bring that history into the modern age. 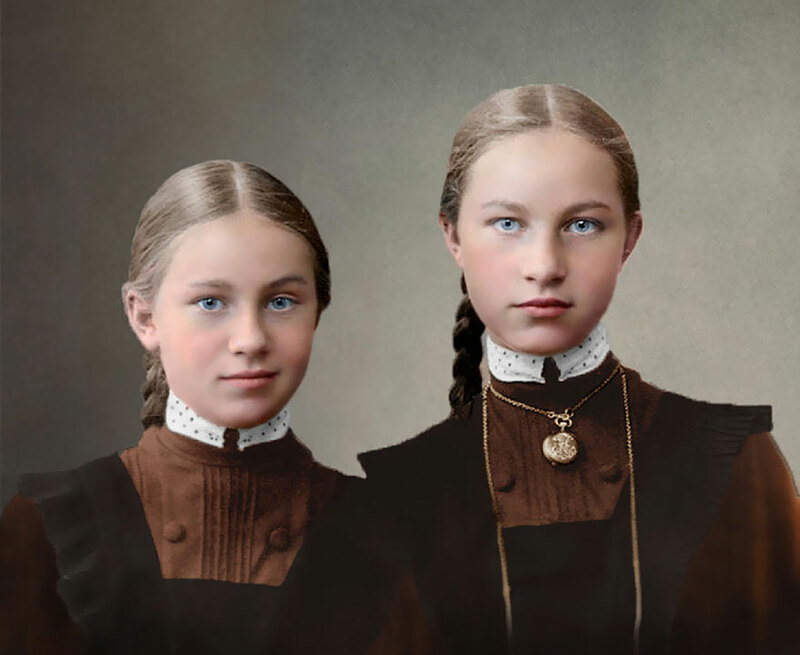 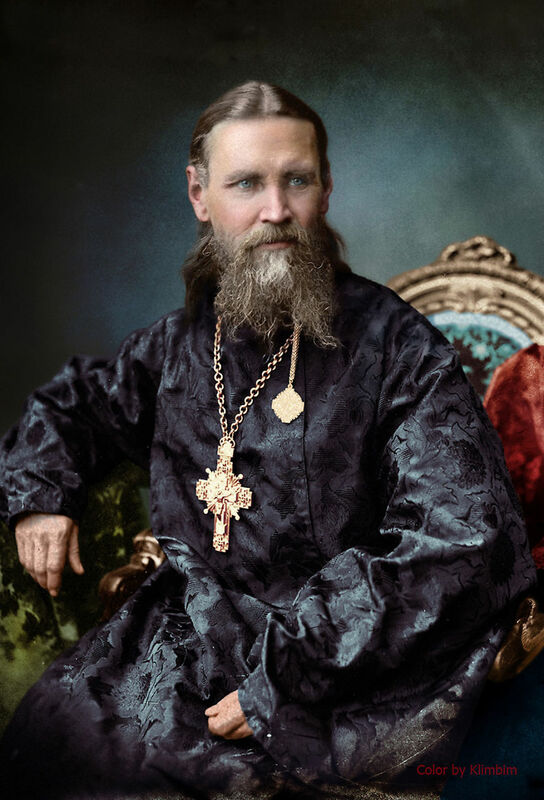 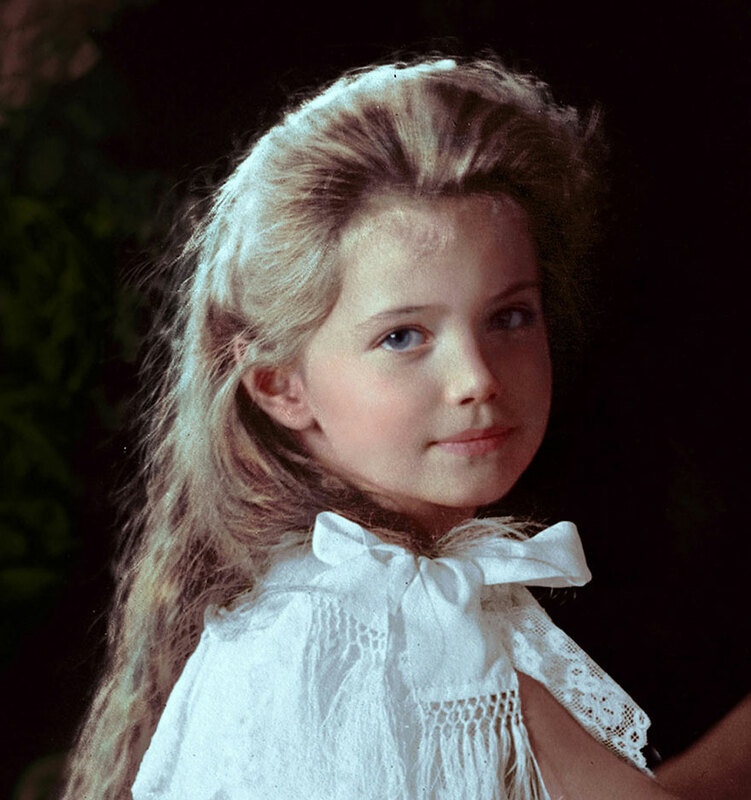 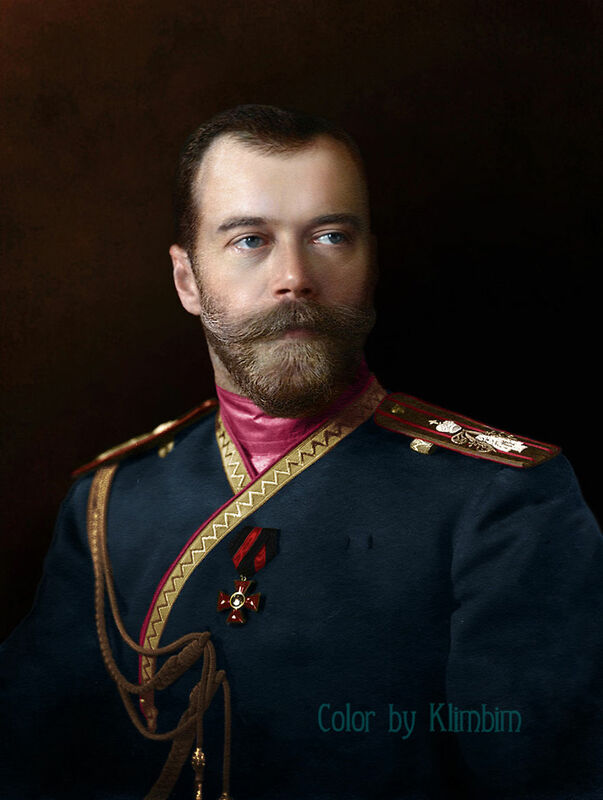 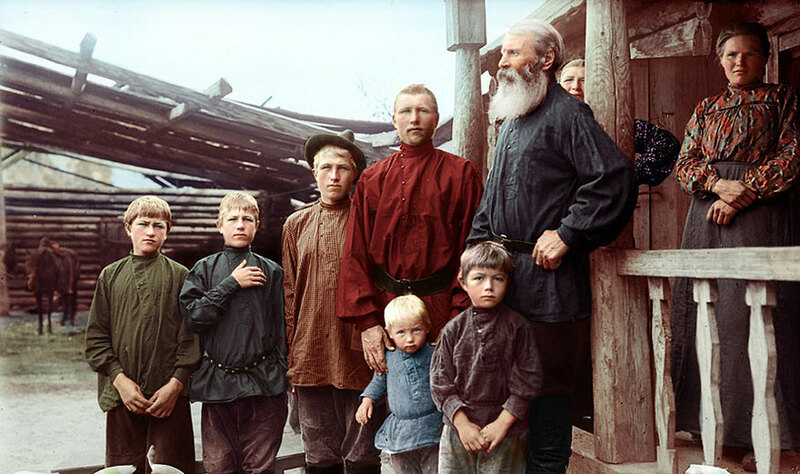 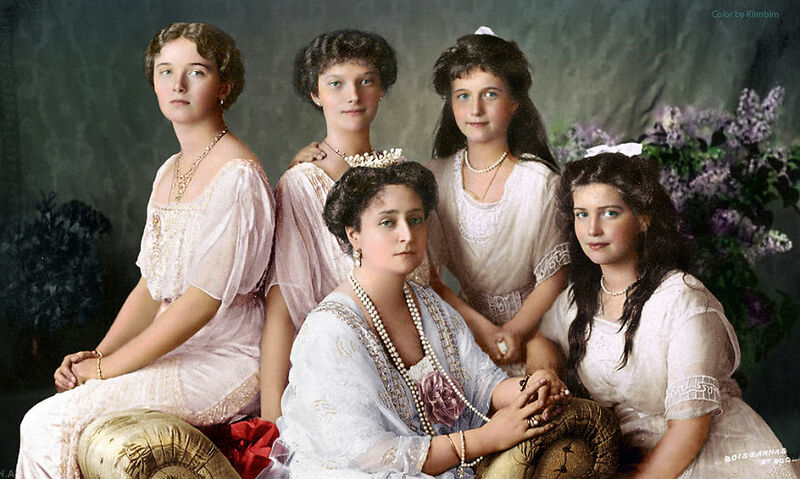 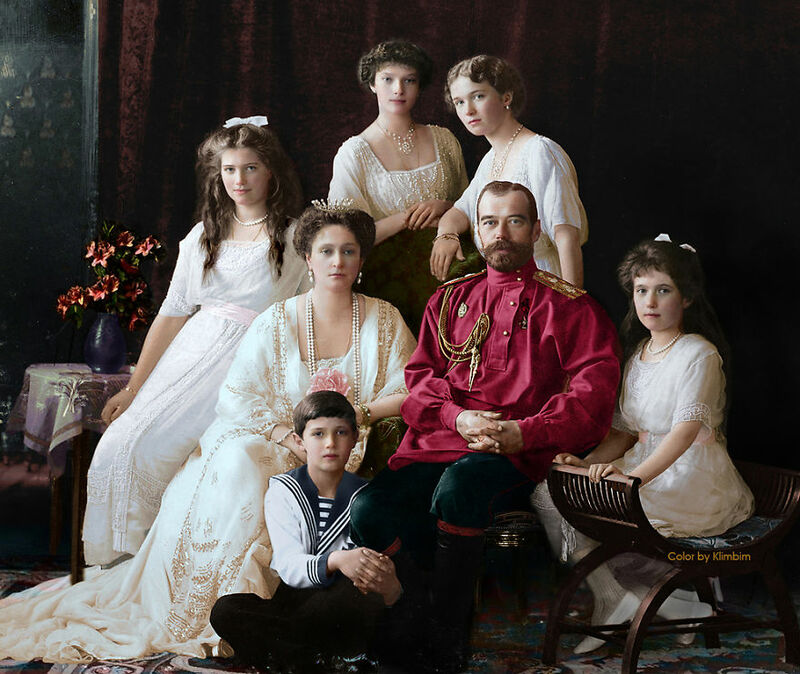 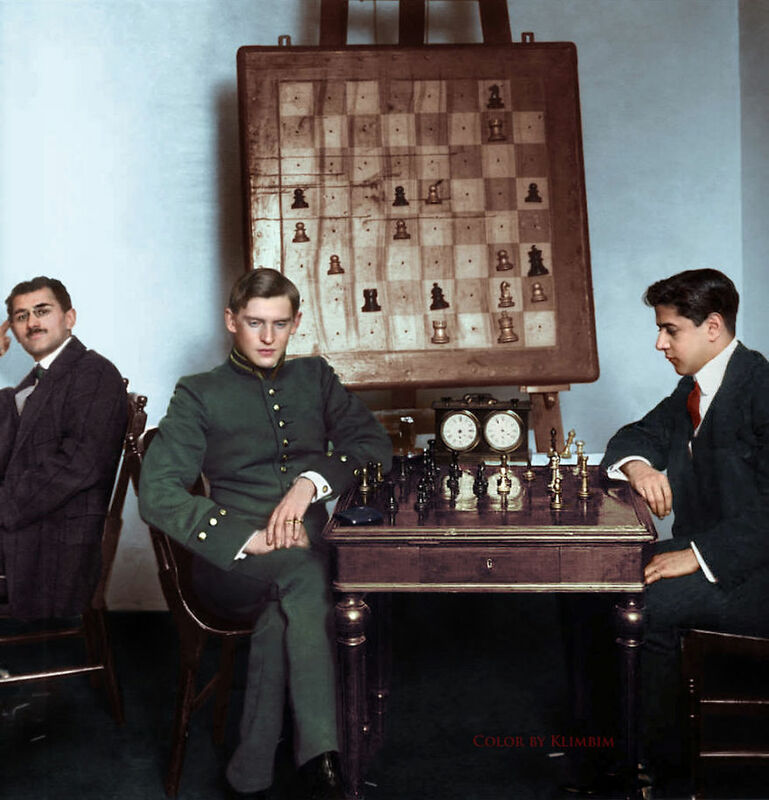 If you like these photos, be sure to also check out Sergey Prokudin-Gorsky’s Russian color channel photography for another old-school way to turn the past into color. 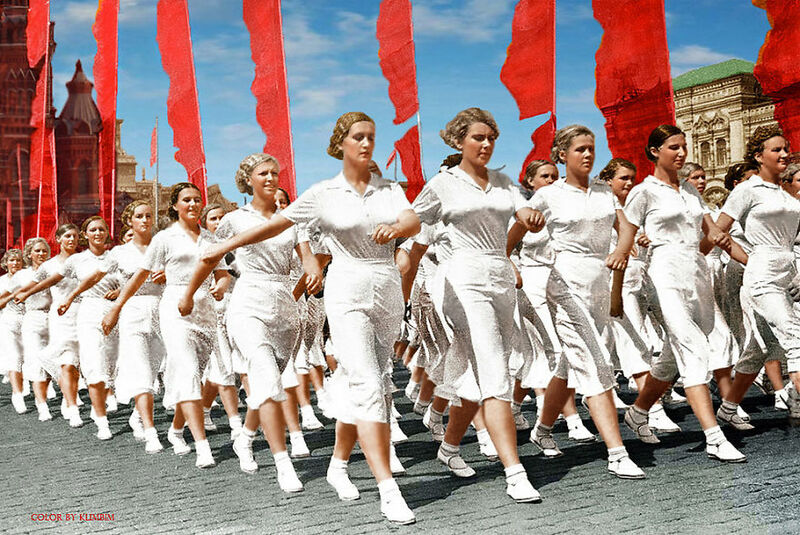 But first, don’t forget to vote on your favourite photo below!